Here’s our secret to keeping our linen in pristine condition, even after those red wine accidents. And it’s a method you can use at home, too. 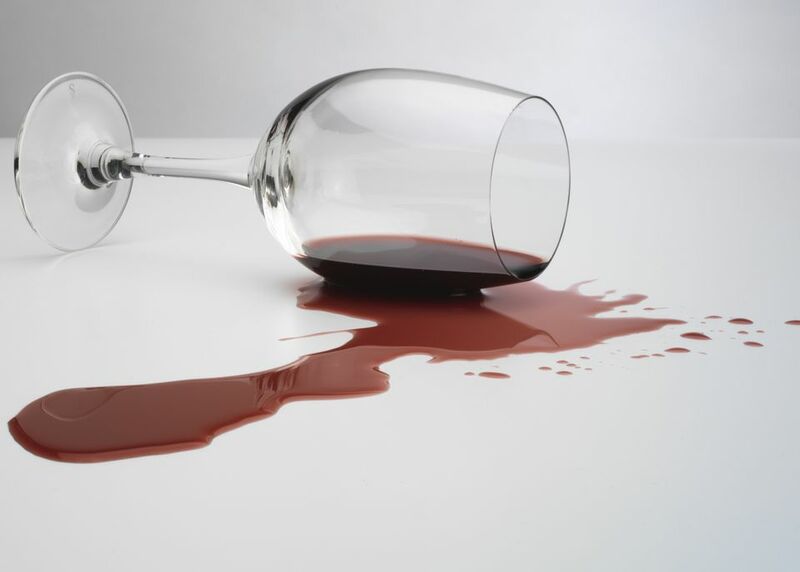 This is the number one tip to remove red wine stains. The faster you act, the easier it will be to clean a stain away. The pigment from red wine hangs around. When combined with the wine’s natural acids and tannins, the longer it lingers the more difficult it will be to remove. Dab the stain with a clean white cloth to blot up as much of the excess wine as possible. Never rub or scrub; if you do, you will only push the wine further into the cloth. A mistake made by many is to put the cloth in hot water. Don’t do it! Instead, put the item in ice cold water. This stops the stain from setting. However, if you won’t be able to clean the cloth soon, then put into hot (even boiling) water, and stir. Most of the stain will diffuse. Then put into that cold-water bath. When you have time (don’t leave it too long), dab the stain with washing liquid. Gently rub the linen together to create a lather. Now, rinse the linen cloth and send to the launderer. Will this method work on any material? We look forward to seeing you at Christopher’s in Mar Azul, Torrevieja. Call us on (+34) 600 01 28 24 to book your table and avoid disappointment.